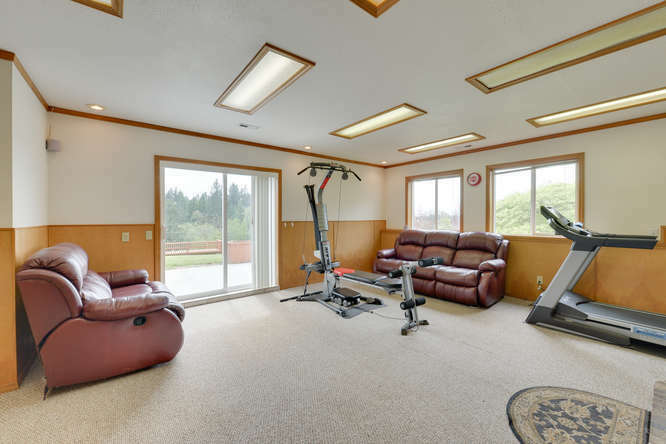 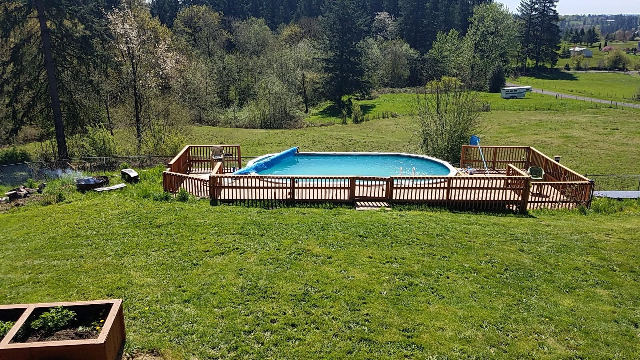 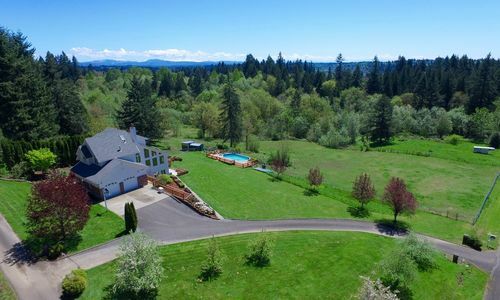 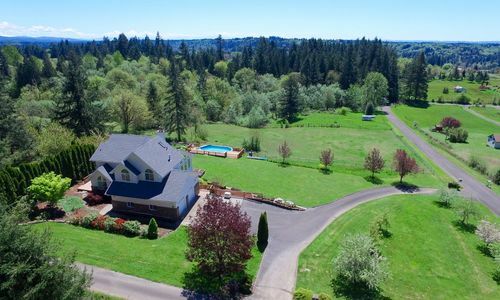 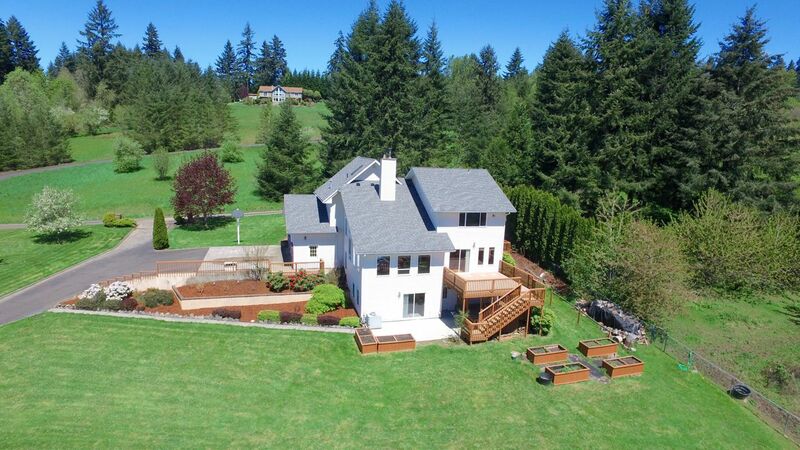 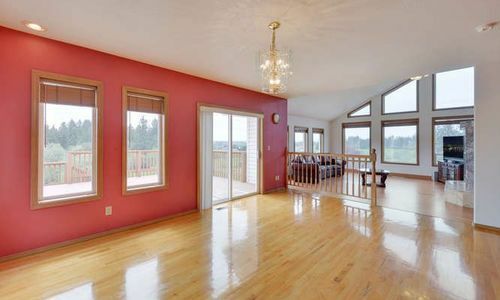 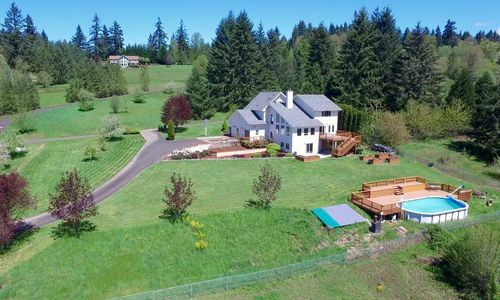 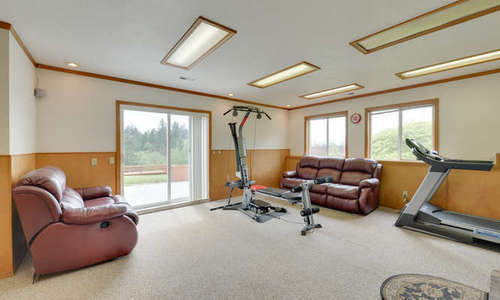 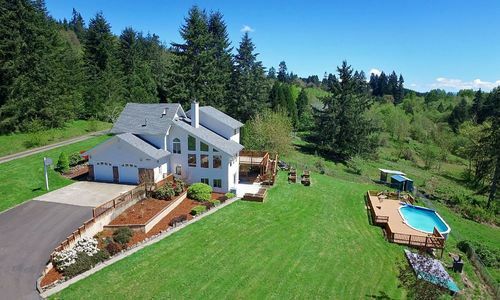 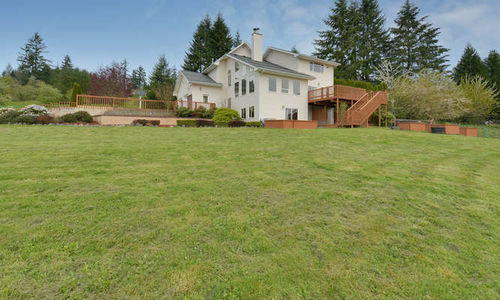 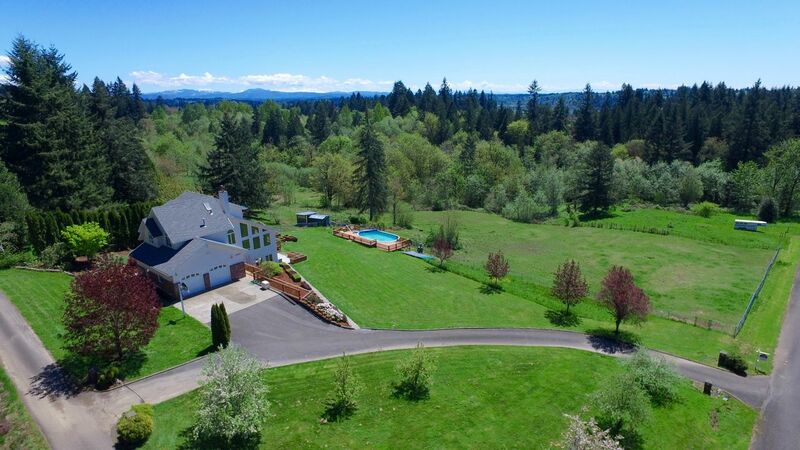 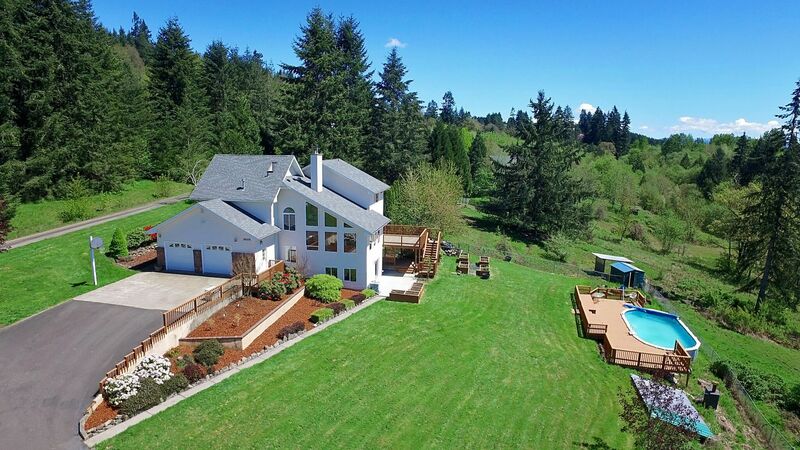 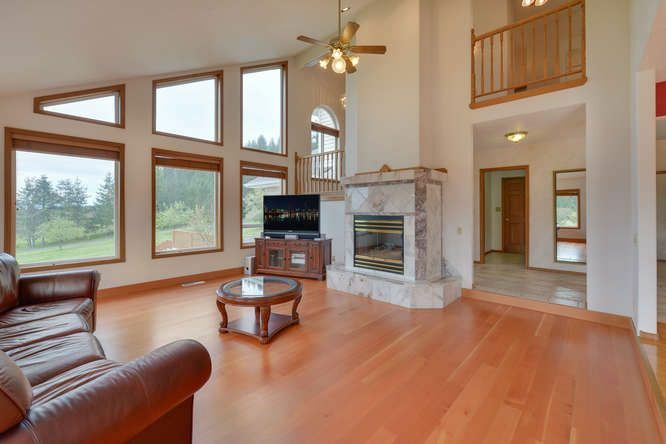 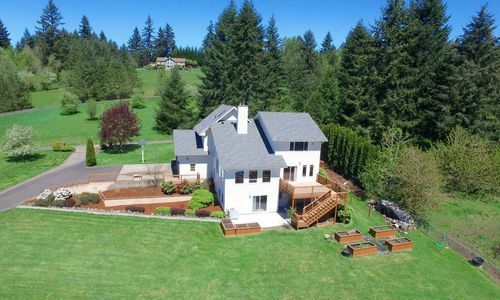 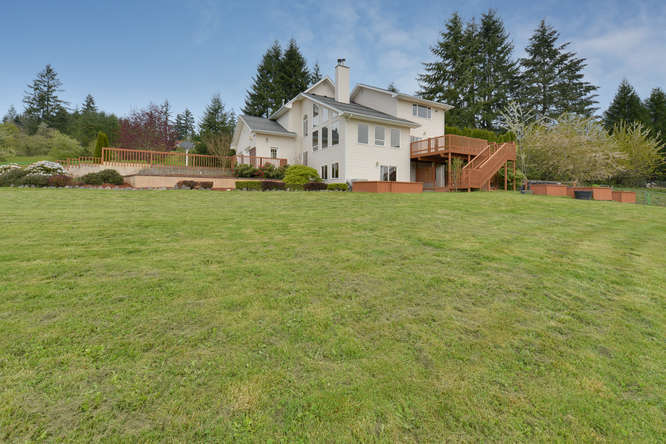 La Center, WA Home For Sale on Acreage! 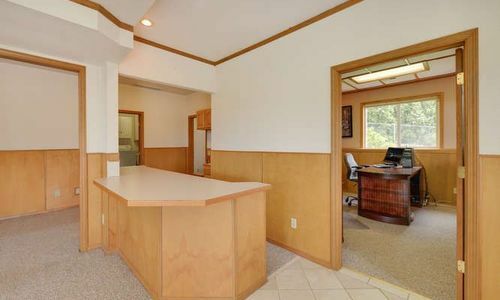 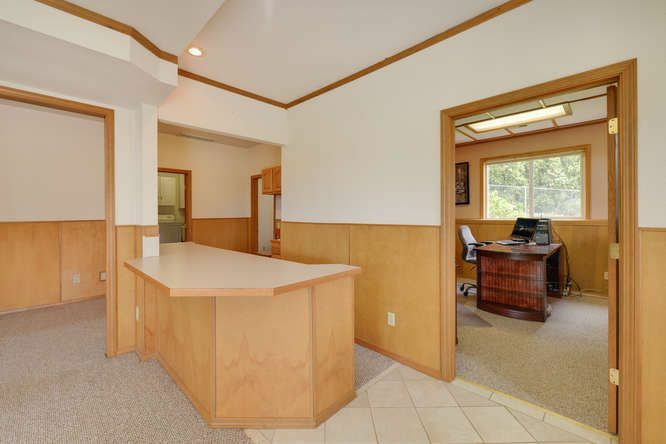 Spacious La Center home on over 5 acres with 4 bedrooms plus den/office! 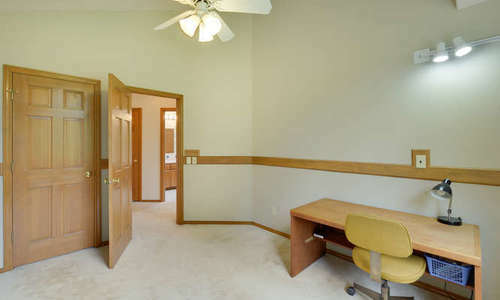 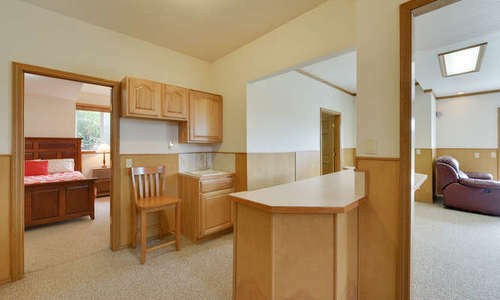 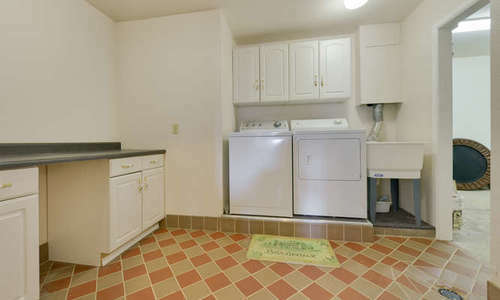 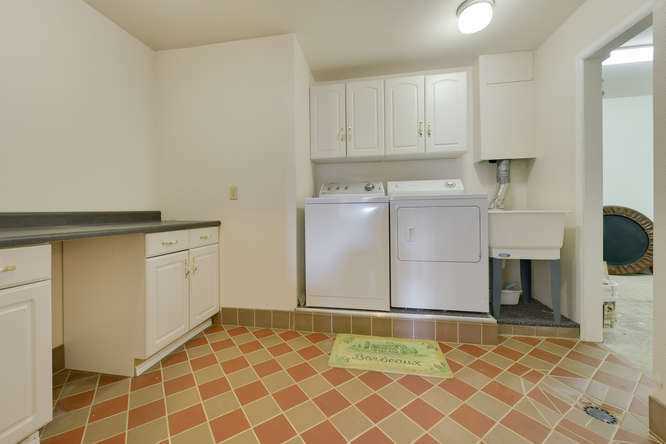 Possible second living quarters downstairs. 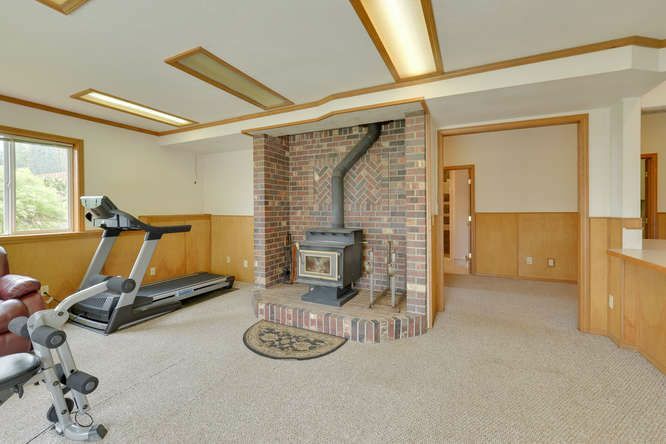 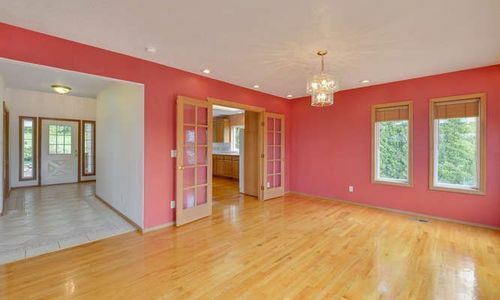 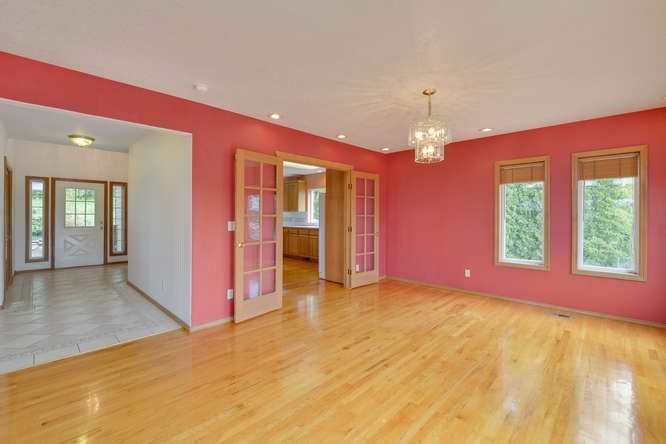 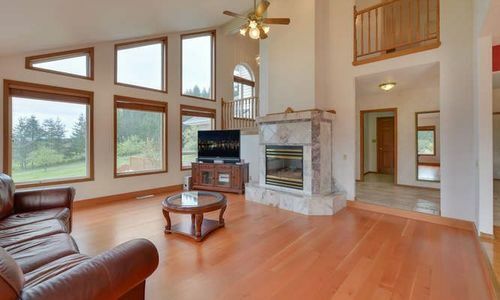 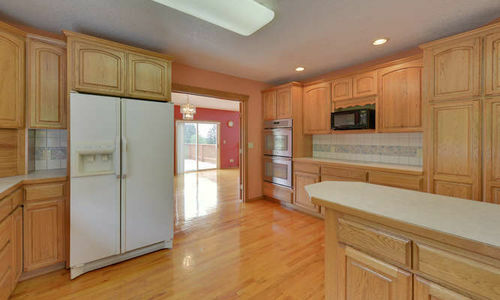 Hardwood floors, tile entry, marble fireplace plus a wood stove. 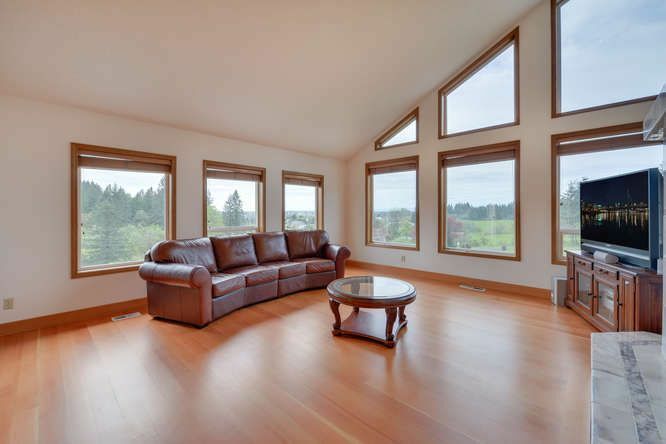 Loads of windows to take in the spectacular territorial views. 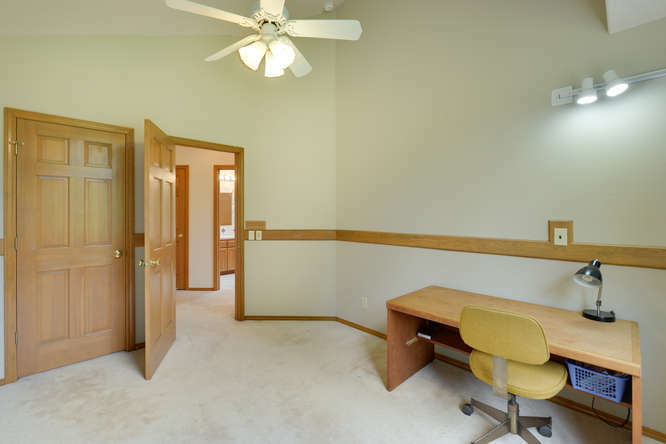 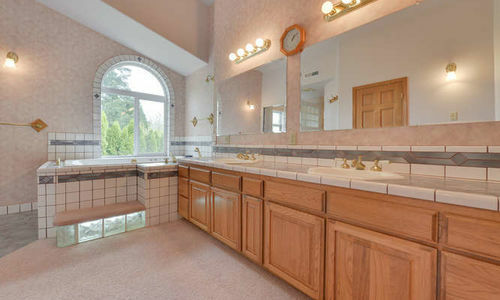 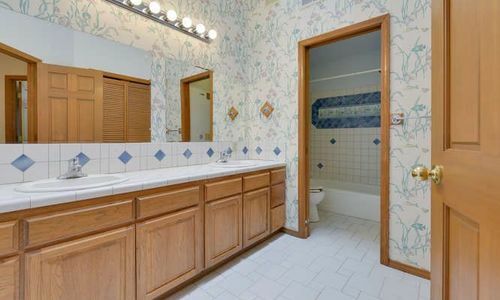 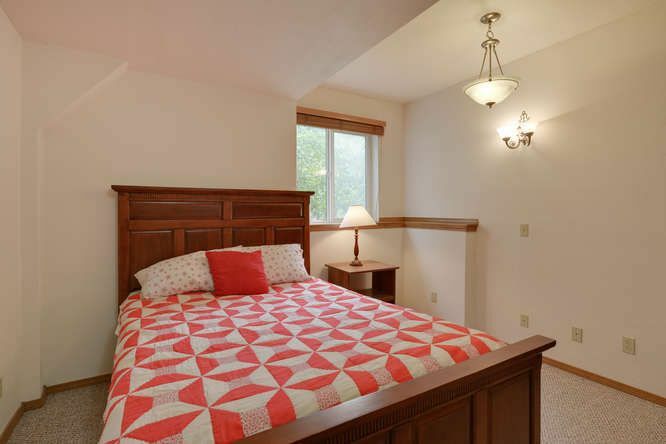 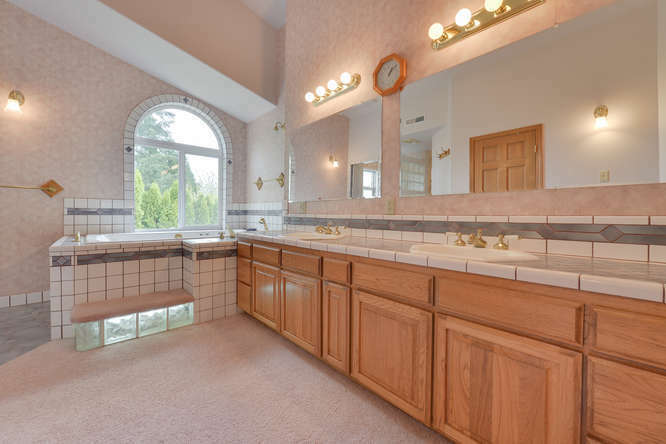 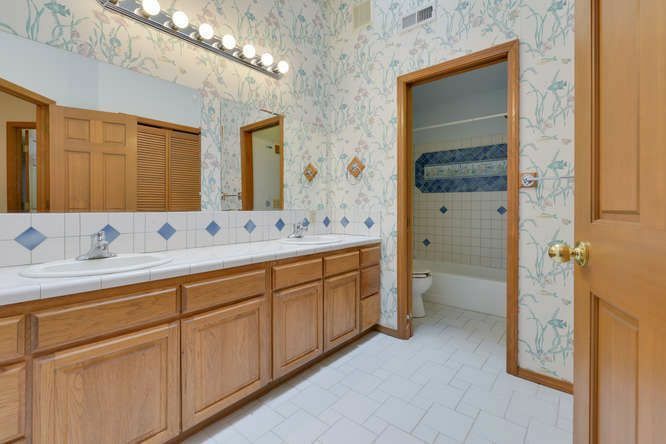 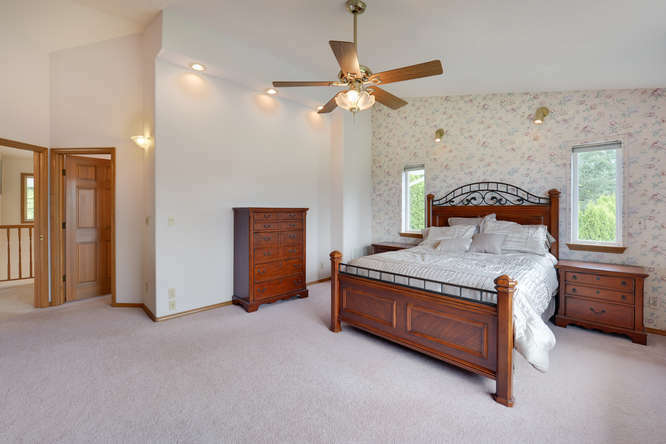 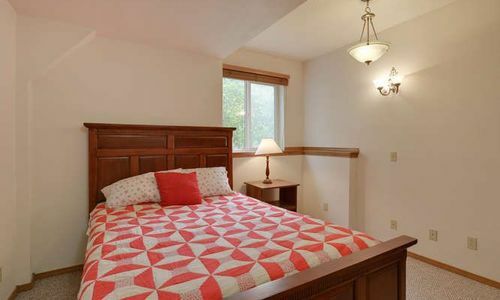 Master suite with vaulted ceiling, dual sinks, walk in shower and jetted tub. 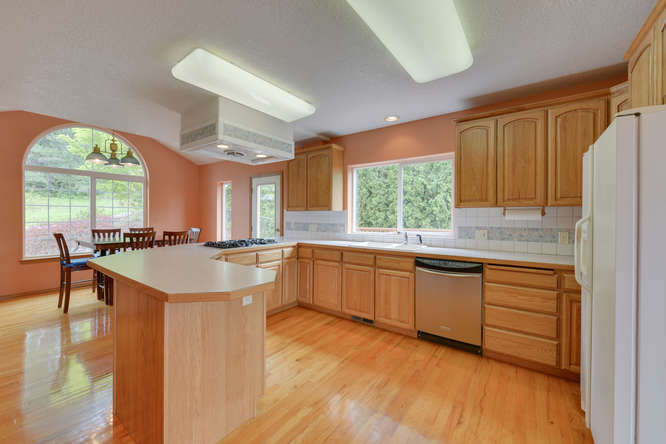 Brand new roof, forced air heat plus central A/C. 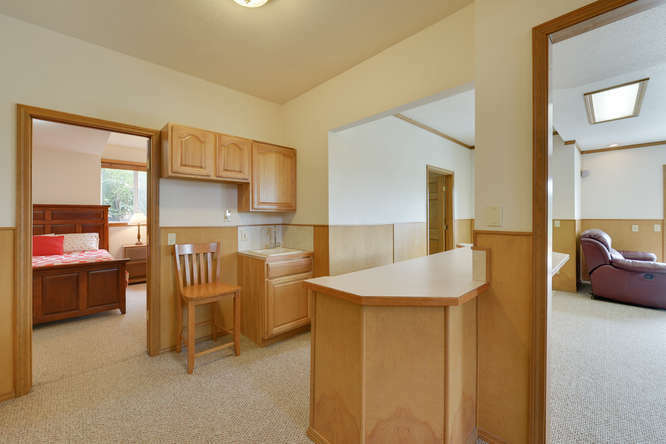 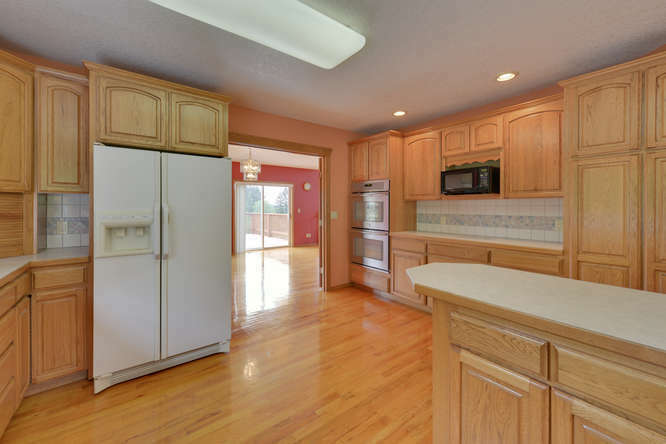 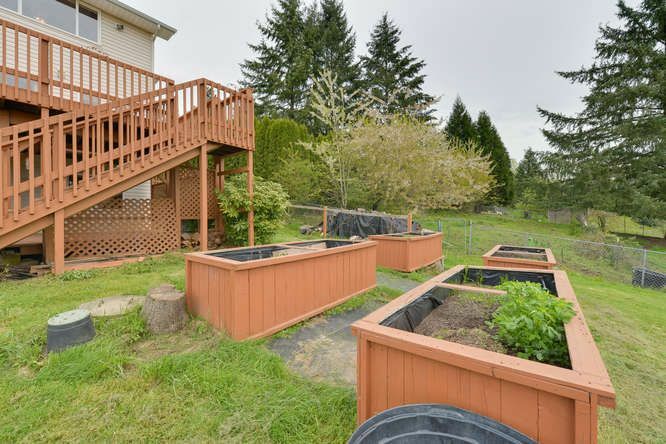 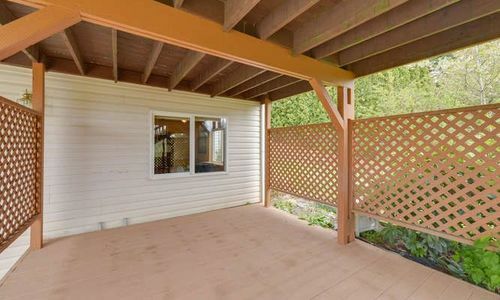 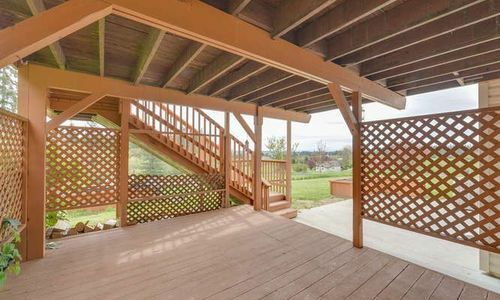 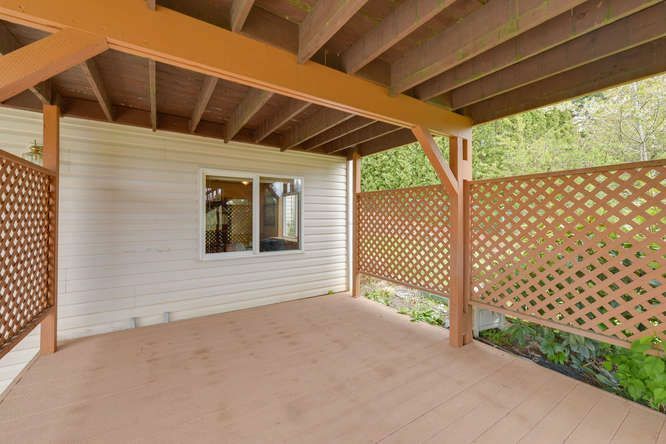 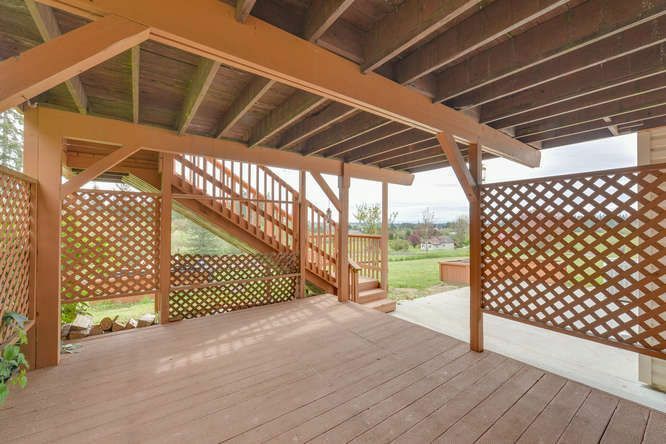 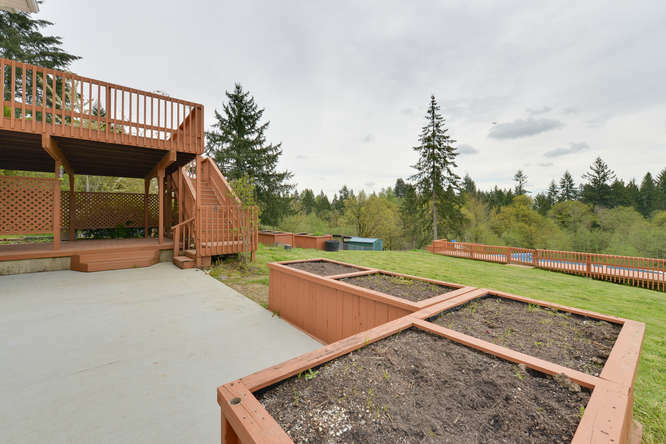 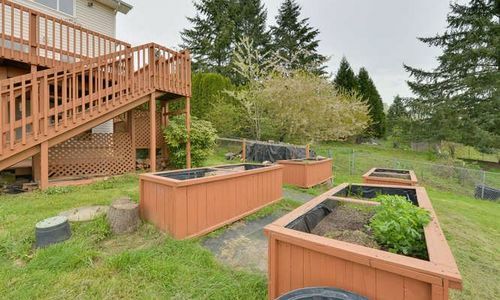 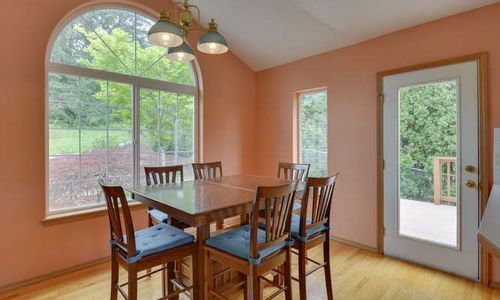 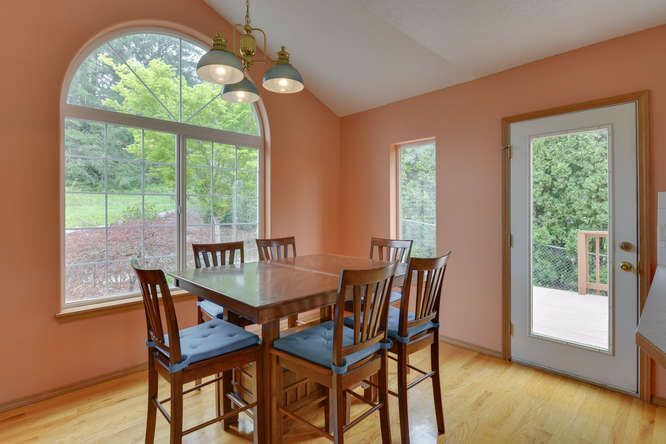 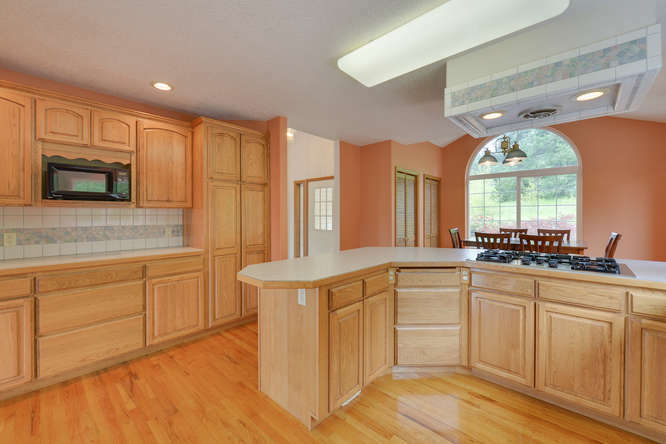 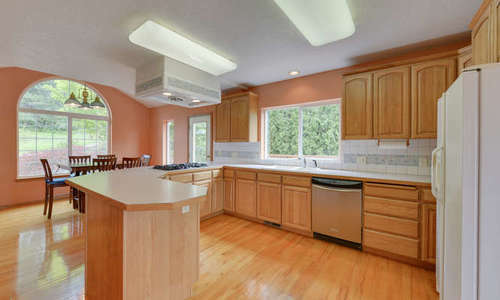 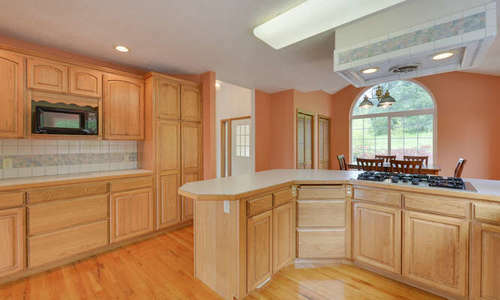 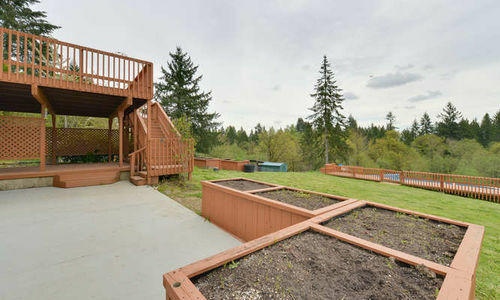 Outside you will find a fruit orchard, pasture, raised garden area, large deck & a pool.